are you ready to balance your life? The founders started to arrange their own organizations respectively, and Master Hwang Kee organized the “Korean Soo Bahk Do Association on November 9, 1945. Besides the Soo Bahk Do Association’s existence in Korea, there were a variety of other martial arts called “Kong Soo” or “Tae Soo.” In 1965 all of these various systems were combined into one organization called the “Korean Tae Kwon Do Association”, and the art was called “Tae Kwon Do”. 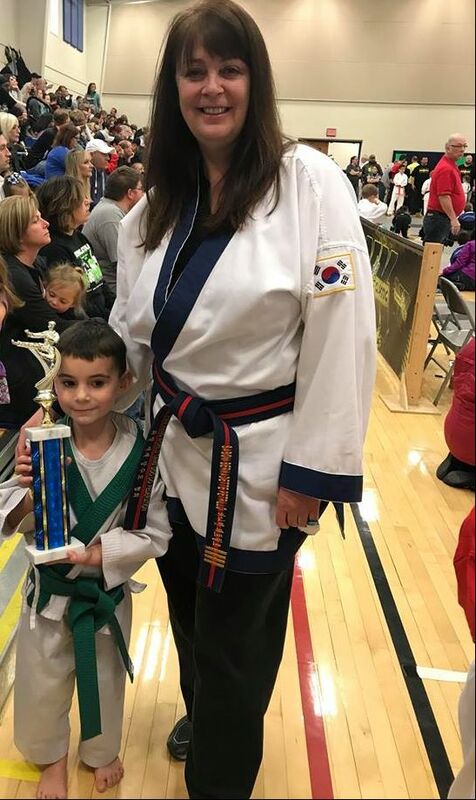 As a Korean national sport, Tae Kwon Do initiated a new time and instructors were dispatched throughout the world, and international tournaments were held. In those days, Tang Soo Do and Tae Kwon Do were divided, with Tang Soo Do motivated to remain a traditional martial art while Tae Kwon Do held its world games and sports.